Weddings ... and a silver sixpence in her shoe. In case you didn’t know, that’s how the rhyme really ends. Something old, something new. Something borrowed, something blue. And a silver sixpence in her shoe. Now, I’m not saying you should have a sixpence in your shoe on your wedding day. Tradition perhaps, but limping down the aisle is not going to look good on the video! But shoes.. there’s a thing. 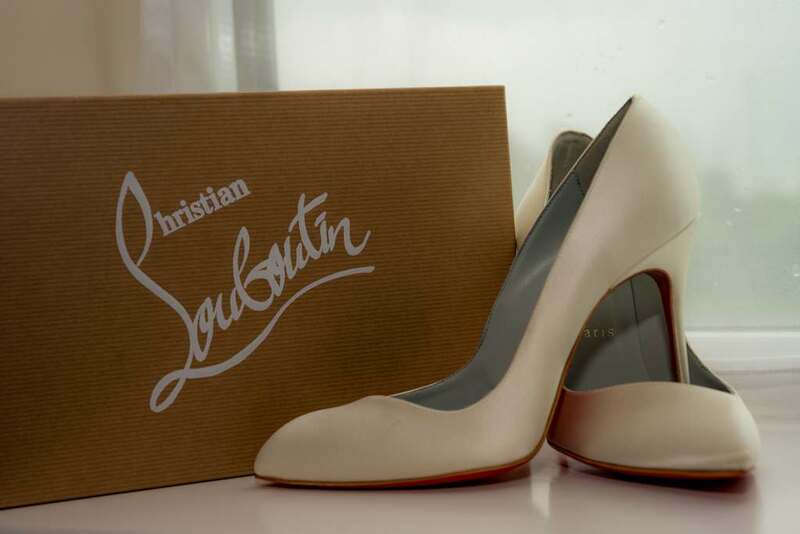 Bridal shoes are elegant, pretty, one-off… and pretty much never seen by anyone apart from the bride. Time to change that, I feel. 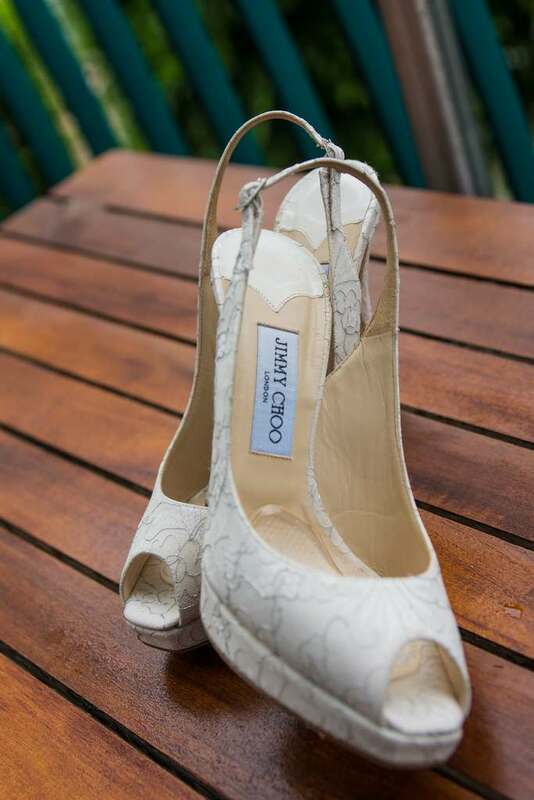 Have some fun with your shoes when you are planning the wedding photographs. 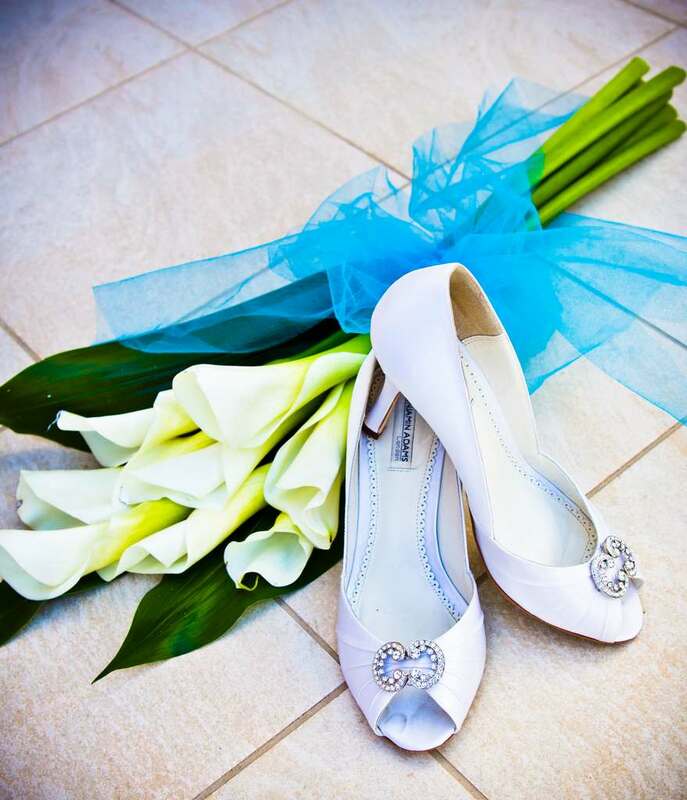 Why not a picture of yours and the groom’s shoes tumbled together, outside the doors to the car, or the doors of the bridal suite… Your call, but it is important to inject some of your character into your wedding photographs. To have something that will make you smile when you look back over them. It doesn’t have to be shoes, but why not? And then, why not go the whole hog? Depict the whole rhyme in one photo. lay out all the elements of the rhyme and at the end, perhaps tumbled off the edge of the table, have your shoes and a silver coin. This is one of the most important days of your life, but it doesn’t all have to be about solemnity. Something else that Piers Photography recommend is that you should plan your wedding photos. OK, so you won’t know what every shot should look like, but you need to have an idea about some key shots. Is the photographer coming to your house? If so what photos should be taken there, of you, of the bridesmaids, of the family? And what of the ceremony? 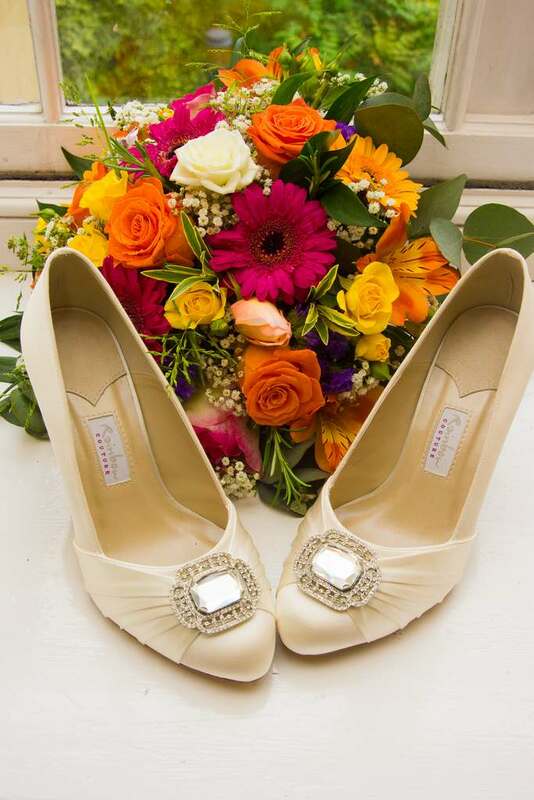 An awful lot happens before the bride arrives for the ceremony itself, surely you want some of that captured as well? Photos of the groom, the best man, guests arriving and so on. Next the reception itself. Maybe you would like some photos before everyone arrives, and then key photographs throughout the evening, you and the groom dancing together, the groom and his mother, pictures of guests and family, pictures of the car. Create a ‘shot’ list of the pictures you want taken. Don’t worry about the standard shots, Piers Photography will deal with them. This list is for those special shots, pictures that you know will make you smile in years to come.